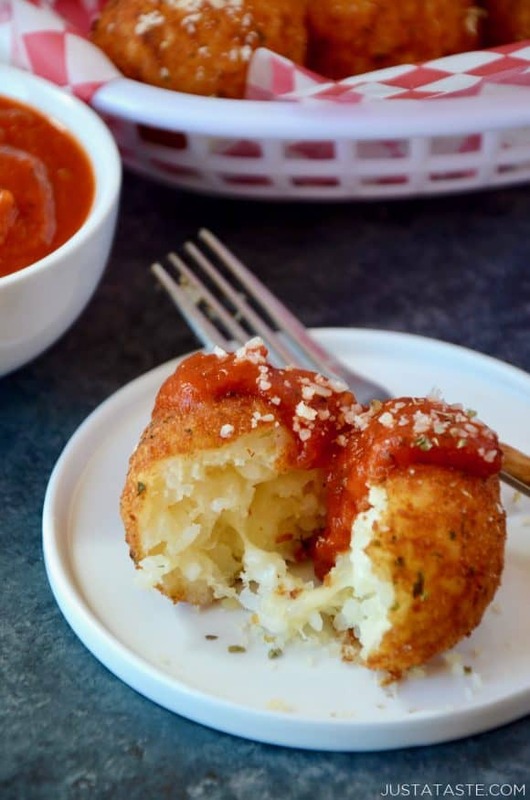 Make the most of leftover rice with this easy recipe for Arancini (Rice Balls) stuffed with mozzarella and served with warm marinara sauce. My first taste of authentic arancini, or Italian rice balls, was at Stuzzi Ristorante, a tiny restaurant in Manhattan’s Flatiron neighborhood and just steps from where I attended culinary school. Back then, we knew the local hotspot as Bar Stuzzi, and it was a favorite for Italian small plates paired with towering glasses of crisp Prosecco. 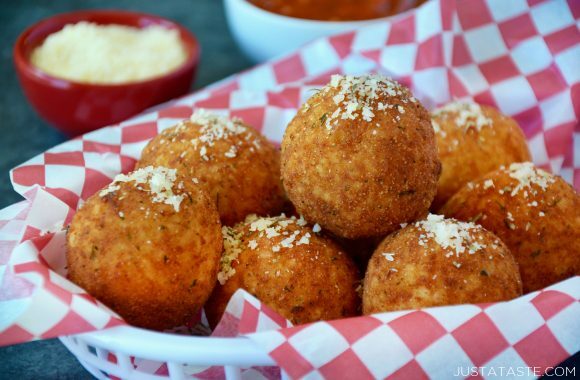 I’ll never forget my first taste of arancini, as my eyes went wide at the sight of the baseball-sized rice balls coated in breadcrumbs, deep-fried and served atop a bed of bright red marinara. 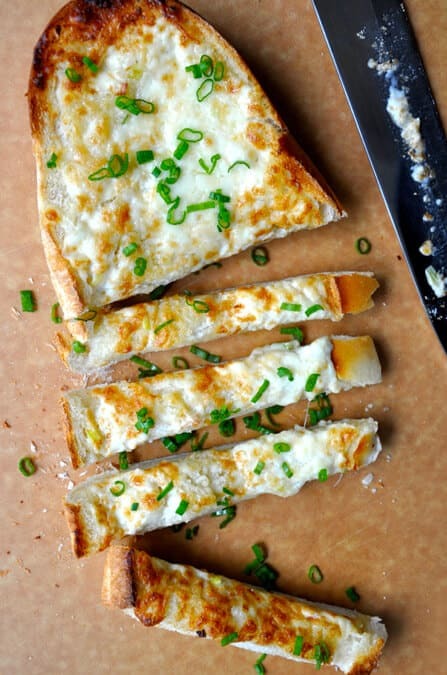 They were a total triple threat: crunchy, creamy and cheesy. If fried rice isn’t your thing, then arancini are the ultimate excuse for using up what’s left of the ol’ Uncle Ben’s in the fridge. Although many arancini recipes begin with a risotto base, it’s perfectly acceptable to skip the 20-minute stir time and start with day-old rice. Make sure to check out my notes at the end of the recipe for a few tips that could mean the difference between perfectly rounded cheesy fried rice balls and, well, a hot mess of rice and dairy. 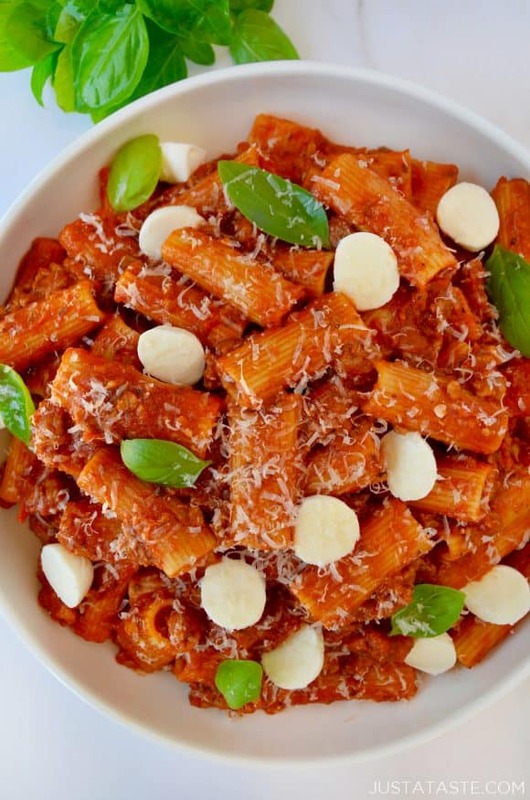 Complete your Italian-inspired feast with additional quick and easy recipes. Place a large heavy-bottomed pot over medium heat and add enough vegetable oil to rise 4 inches in the pot. 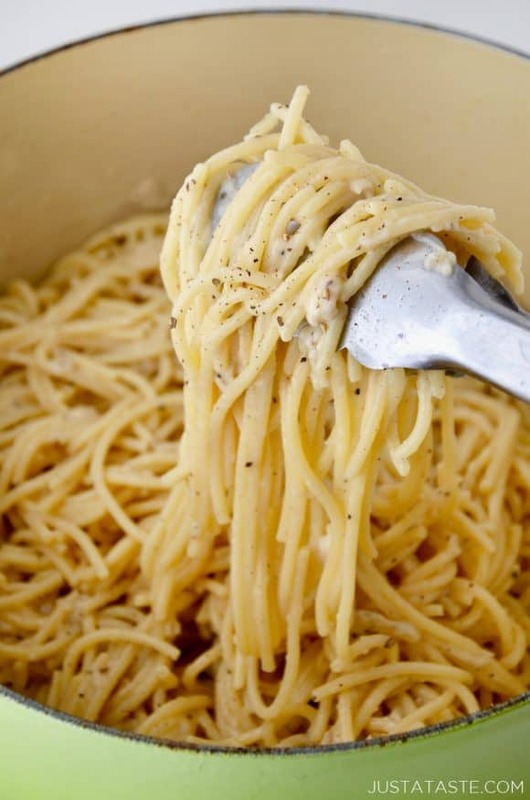 Combine the rice, Parmesan and 1 egg in a medium bowl and use your hands to thoroughly combine the mixture. 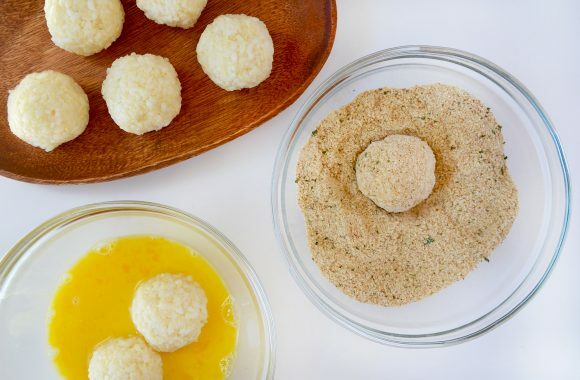 Form each arancini by taking a small portion of the mixture, squeezing it firmly and stuffing one cube of mozzarella inside each ball. Repeat this process to form 8 arancini. Whisk together the remaining 2 eggs. Dip each arancini in the eggs and then in the breadcrumbs, shaking off any excess. Once the oil reaches 375ºF, add 2 or 3 of the breaded arancini to the pot and fry them until golden brown and cooked throughout. 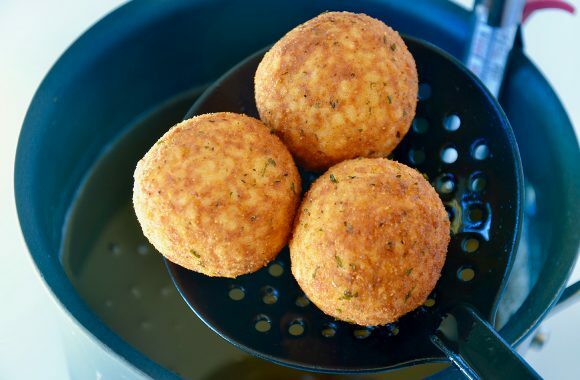 Use a slotted spoon to remove the fried arancini from the pot and transfer them to a paper towel-lined plate. Immediately salt the arancini. Repeat the frying process with the remaining arancini. 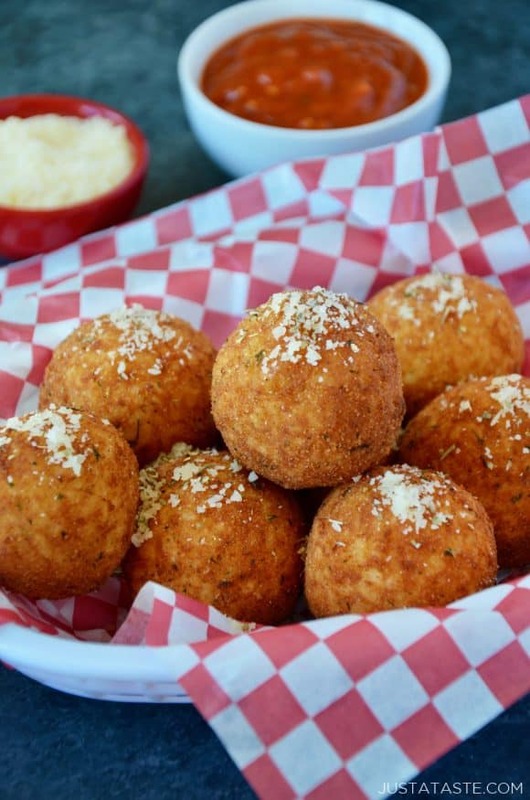 Serve the arancini warm with a side of warm marinara sauce. I've made arancini with many types of rice, but some varieties prove more successful than others. For example, regular old Uncle Ben's will only work if it's particularly sticky. 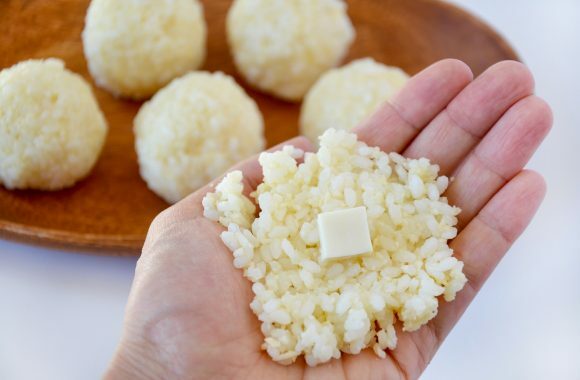 The best rice for arancini is actually sushi rice (despite how unauthentically Italian that may be!) because it is much more glutinous so it's easy to work with. Make sure you really squeeze the arancini together to make them as compact as possible. This will ensure the arancini hold their shape when frying.